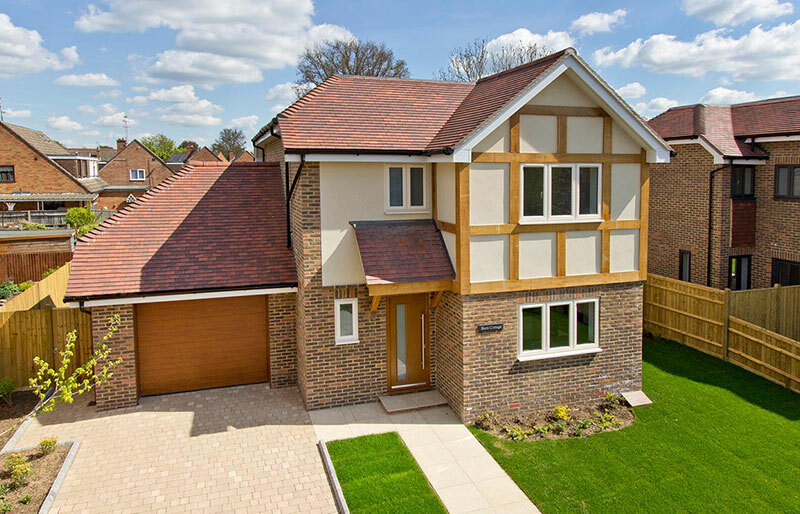 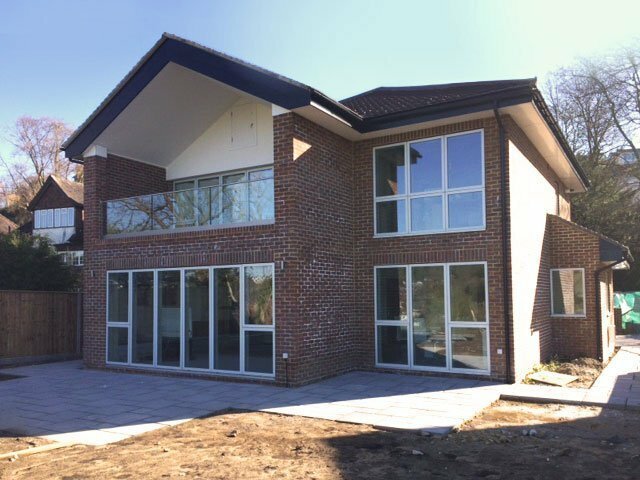 Start Date: 09/2012 till 07/2013 Location: Slough Omurca Ltd undertook all mechanical works and decorations of four new builds in Slough. 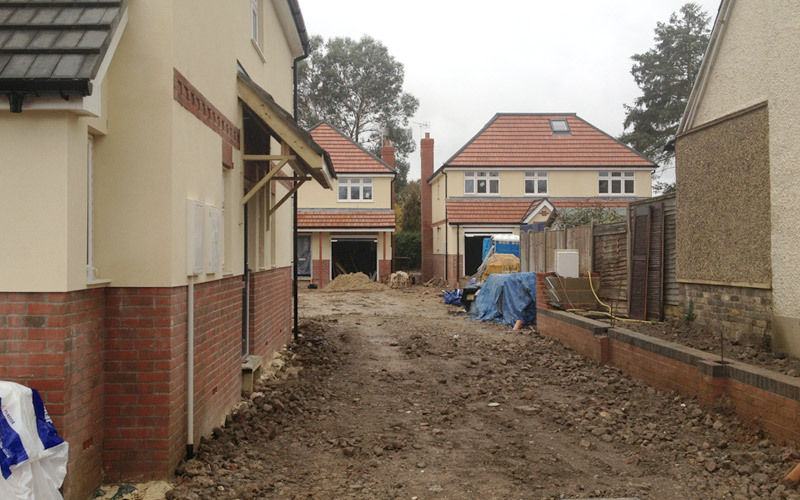 Start Date: 01/09/2013 Location: Dorking Omurca Ltd had to demolish the existing house and build 4 bedroom house, basement rooms including landscaping and driveway. 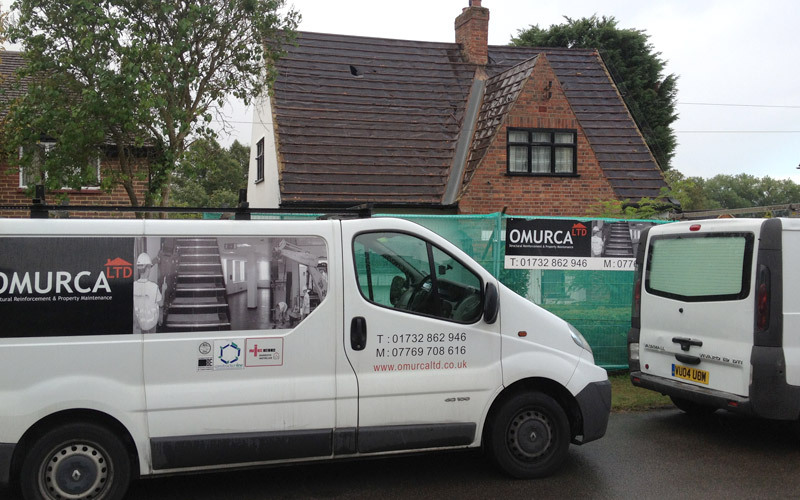 Start Date: 09/02/2013 | Location: Croxted Road, Brixton Omurca Ltd had to extend a one-bedroom flat to create an additional bedroom. 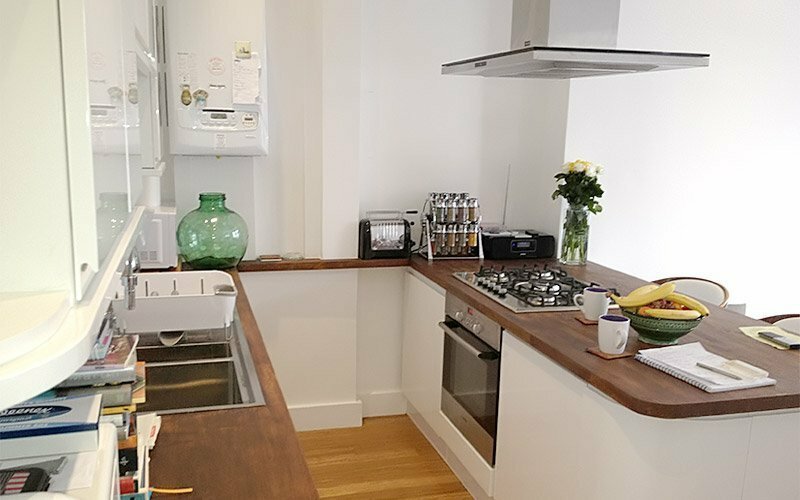 We removed a load bearing wall, created the additional bedroom, completely re-wired, plastered, fitted new central heating, new bathroom and all new flooring. 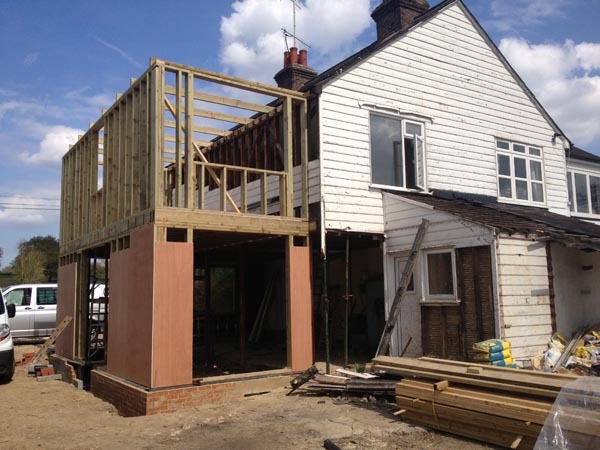 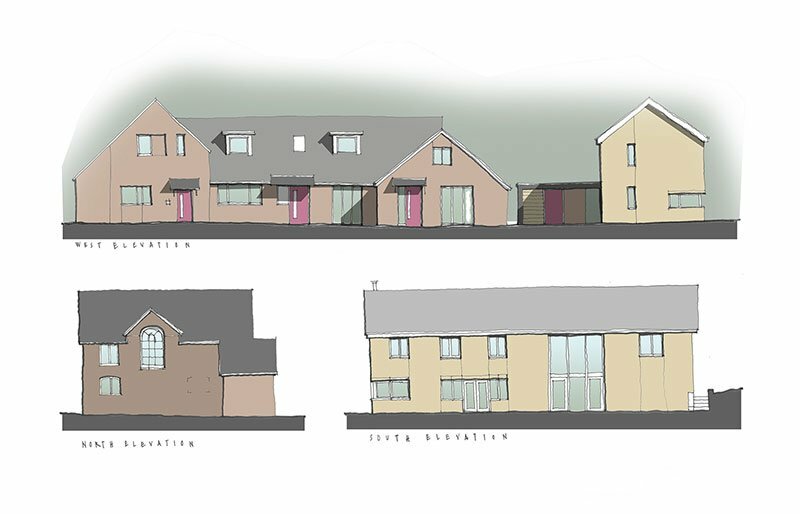 Start Date: June 2013 Location: Pootings Omurca Ltd had demolished the existing extension to the 2 bedroom property and extend the house to 4 bedroom with additional ground floor w/c project included driveway and landscaping.